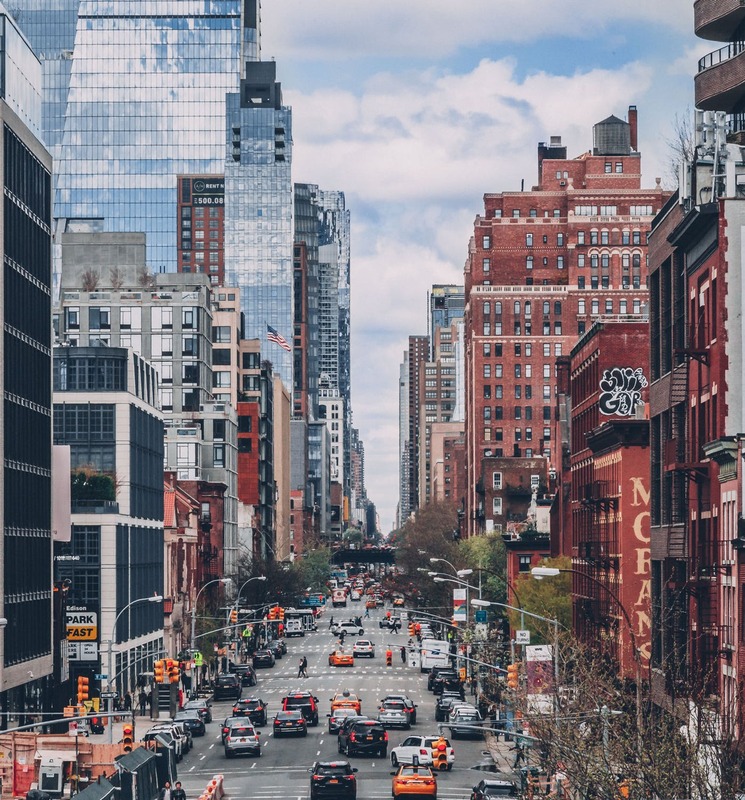 When it comes to neighborhoods for young professionals there must be some neighborhoods in Manhattan in the conversation. There must be an unwritten rule that everyone needs to experience New York for at least a year in their twenties. Every day you step outside your apartment or a cubicle does not really matter, you have the world at your fingertips. Of course, finding the right neighborhood to call home is crucial. 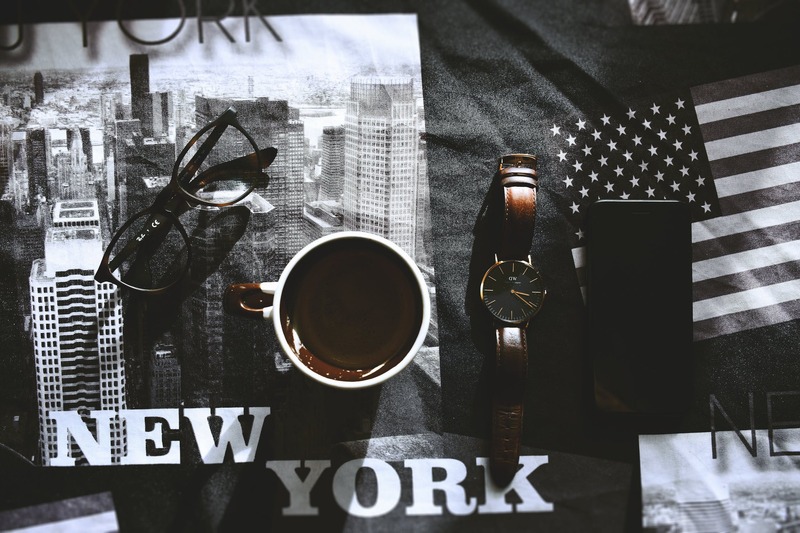 Choosing the right one becomes part of your New York identity. One can consider the fact that you can live anywhere and still be connected with all five boroughs and get along just fine. Now we are all aware that NYC is probably one of the most expansive cities to live. But in case you know where to look there are pockets of affordability that you can find. So let’s check some of them! As a young professional you got the world on your fingertips! 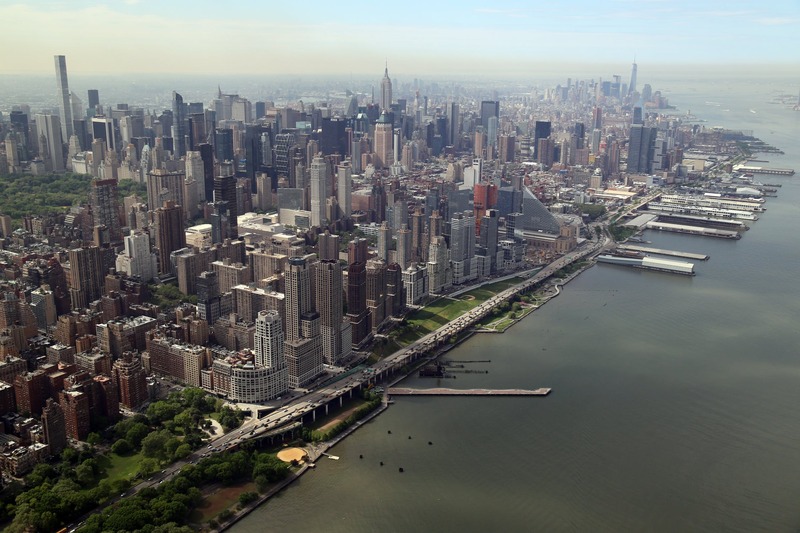 There is a statement that Washington Heights is the fastest growing neighborhood in Manhattan. That’s for a good reason too. Now as a young professional without sacrificing too much convenience you can live like a civilized adult. This neighborhood is appealing to pretty much everybody. From families all the way to young roommates. Now the neighborhood is large Dominican population which means great Dominican food. Moreover there is also Salvadorian food, Mexican, tapas and very solid pizza. So a bit of everything for everyone as they say. And on top of that prices are not too bad. Average one bedroom rent goes from 1,850 dollars which is less then many other. Plus You get more space then what you could get in Southern Manhattan. It kinda feels like a real apartment. And that’s what you go for! Moreover, the A express train can get you to Midtown in less then half an hour. As far as neighborhoods for young professionals goes this is the ‘dont judge a book by its cover’ type of deal. With average prices ranging around 2,400 dollars. With the statement above, a lot of buildings can and do look awkward from the façade but once you are in not that’s the other story. The first thought that comes to your mind is that you never thought you can afford this. And for a young professional, you need to be in the middle of everything but in a human-sized apartment. For a normal person salary that is. A huge selling point for the majority of people is proximity to everywhere you go out. Easy access to SoHo, Nolita, and the Lower side is a great selling point. 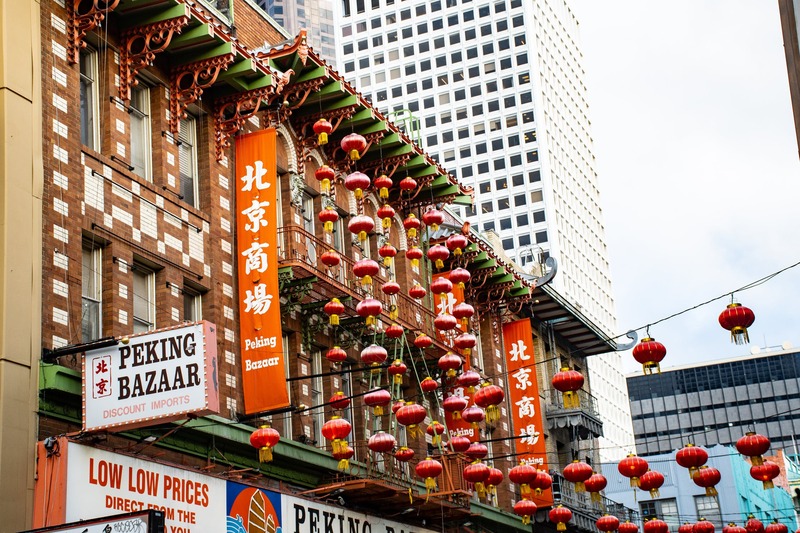 And moreover, Chinatown possesses many character traits of its own. One is that obviously area is packed with Chinese restaurants of all different kinds. You can spend from 5 to 50 dollars on a meal. As far as Chinatown goes remember its better to not judge a book by its covers! This is Manhattans only private park, but the neighborhood that surrounds the key only parcel bears the same name. You can consider this as widely recognized as a posh area but moreover one of the prettiest pockets you can find. As far as neighborhoods for young professionals goes it is one of the city’s most convenient addresses. This is due that Gramercy Park lies within a quick walk of Chelsea, the East Village, NoHo, Union Square, and NoMad. To put it in this way, two public parks are within a quick walk for those who are not so lucky to inherit a key to Gramercy Park. There are only 383 keys in circulation. What sells this place is that some of the best restaurants in New York, Manhattan and old school taverns encircle the area. Now the closer to the park you get the bigger the price. But expect around 2,500 dollars for a one bedroom, and around 4,000 for a flat in a doorman building. Now bear with me on this one. As a young professional you want to grasp the world and do not care much for apartment space. Since here that is not what you get. For a price of around 3,000 dollars and a bit more optimistic 2,500 dollars. In general dollars and a bit more optimistic 2,500 dollars. In general neighborhoods for young professionals here you get a bit smaller place then what you can find in other areas. But the thing that sells here, what you loose in space you get in location. Once a gritty hub of the city art scene, East Village used to be cheap, and bohemian. Now of course that the neighborhood lost some of that edge. Point to make here is that there is a reason it is one of the most popular neighborhoods in the city. Hoards of NYC students are rewarded here with the best drinking and dining one of the best neighborhoods in Manhattan has to offer. In case you need moving professionals in Nomad area we got that covered. New York is most certainly one of the greatest cities in the World! Now it comes to your preference, and where could you possibly feel best. It comes down to you and your choice. This article is just the sum of in general accepted and popular places that suited many others. And in the end, regardless of where you choose to live, you are in one of the best cities in the world. Try not to worry too much about your wallet and grab the city and all it offers. For those hungry young professionals that want to make an impact, you are in the right city. Just look for some heartmoving.us/local-moving/clinton/ and start your new chapter! Disregard your current location and work hard.